Ethics On the Go, a new report from Culinary Visions Panel’s Mindful Dining Initiative project has some good data for companies looking to position their brands to align with snacking Millennials. SuperMarket News’ Tara Fitzpatrick (@Tara_Fitzie) produced an easy-to-digest (no pun intended) slide show touching on the top data in the study. 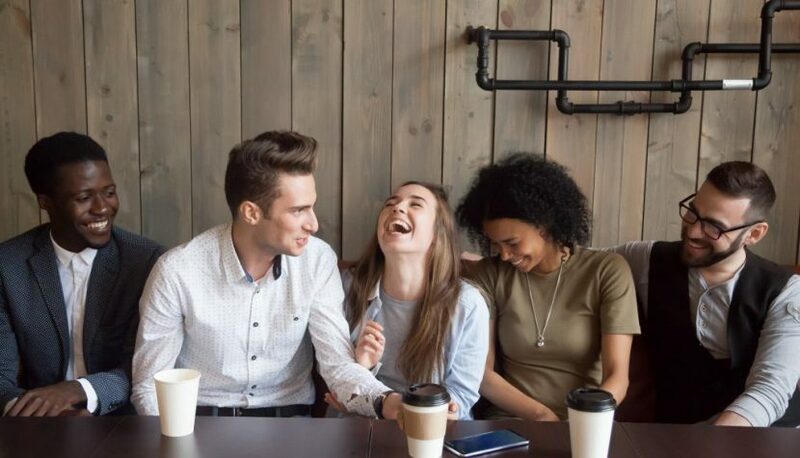 In a nutshell, the millennial demographic, which now represents that largest segment of the US workforce, more than 80 million strong, are proving to be a discerning bunch when it comes to their snacks. Ethical foods are popular and winning the attention – and dollars – of Millennials. In the Millennials’ mind, as Nielsen reports, brands that engage in environmental stewardship are already positioned as having good ethical practices. Most studies show that Millennials are willing to pay more for these brands. “From sustainable farming to free-range eggs, consumers do not want their dining choices to have unintended negative consequences,” says Sharon Olson, executive director of Culinary Visions Panel. The big problem? Millennials can’t find enough ethical snacks in the market. The Ethics on the Go study states that sixty-four percent of consumers under 35 (compared to 57 percent of all consumers) say that there aren’t enough ethically manufactured snacks available. That, of course, means that this void is ripe for filling. Whether your brand just starts talking about the environment and sustainable practices they have undertaken or your company is committed to starting something in this space, the time to act is now because “Big Food” is racing toward this opportunity. 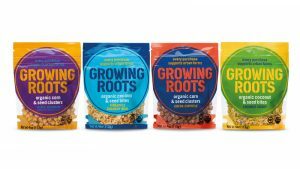 Take Unilever and their Growing Roots mission-based brand that literally hits all the high-points of the snacking Millennials checklist: organic brand creates an ecosystem where every purchase supports urban farming partnerships at the local and national level. Traditionally, smaller, regional and local brands have been able to pivot faster to take advantage of trends like this one. It may not take much to configure a new grab-and-go style package. These food and snack brands may be perfectly positioned to take advantage of this opportunity. As the consumers trends and retailer buzz around local food continues to grow, a smaller, regional food and snack brands may just need to develop marketing messaging around any sustainable, environmental, or cause-related corporate practices. As your marketing partner, the NewPoint team makes it our job to track trends that may impact our current – and potential – clients. For instance, I sent several emails on this trend to clients and companies that own regional snack brands. They need to know the numbers and the opportunity so that we can discuss strategies on whether or not utilizing this trend is advantageous.. All in a day’s work as the NewPoint team focuses on: Moving Your Brand Up the Food Chain.